I cannot believe it is a year since I last put together my pick of the best Christmas gifts but here I am again sourcing some wonderful beauty related presents for you. This month I’ll be focussing on gifts up to £50 with the pricier end of the spectrum covered in December. This one comes personally recommended as I absolutely LOVE these! 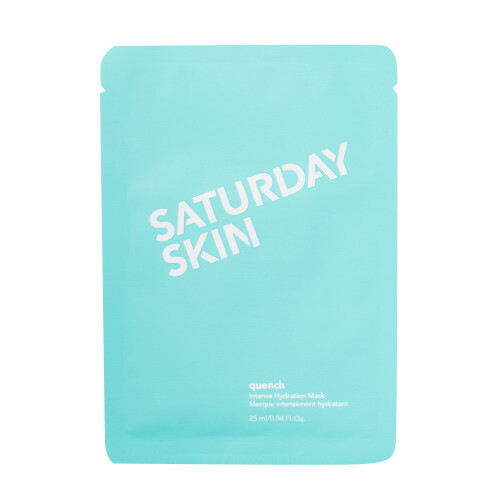 Infused with Hyaluronic Acid and Aloe Vera Extract, Quench Intense Hydration Mask works to replenish moisture and refresh the skin to promote a healthier, clearer complexion. And they come with so much ‘juice’ in the sachet, I always use mine twice! 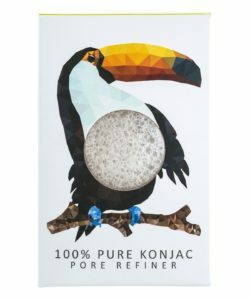 This adorable mini Konjac sponge is perfect for refining and nourishing even the most sensitive skin and makes a great little skin care gift. The ‘Toucan’ sponge is 100% pure Konjac, which is naturally rich in vitamins and minerals. 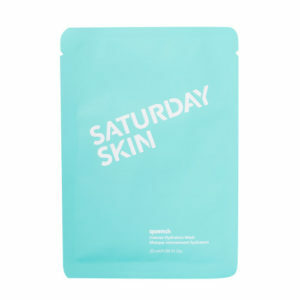 It can be used alone or with your preferred cleanser. 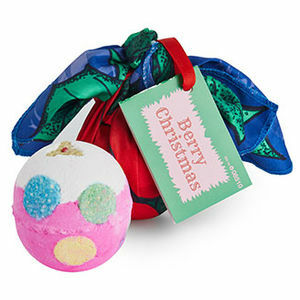 A perfectly festive treat, everyone fall in love with this fruity cassis and bergamot soak. And as if the comforting scent of blackcurrant baths wasn’t enough, the reusable knot wrap, made from recycled plastic bottles, makes the gift go on for longer. 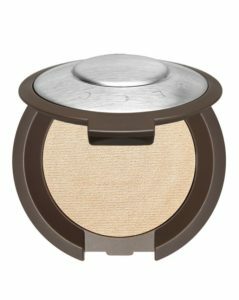 This clutch bag-compatible serving of BECCA’s best-loved Shimmering Skin Perfector lends skin a beautiful, backlit lustre without a trace of tell-tale glitter. With ‘Moonstone’, ‘Opal’, ‘Rose Gold’, ‘Vanilla Quartz’ and ‘Champagne Pop’ shade options, you’ll be sure to find your ultimate face flatterer. 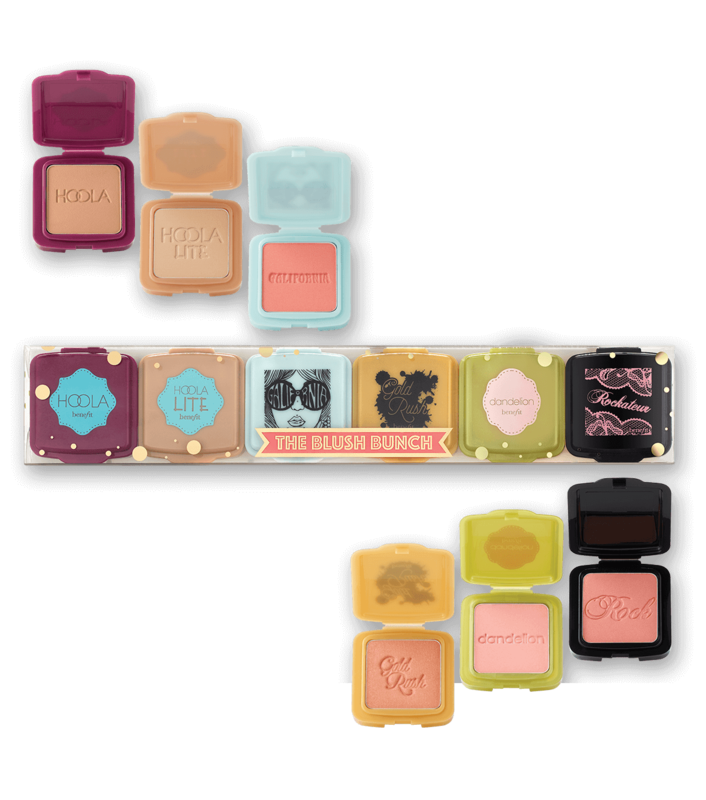 A dream come true for all Benefit fans, this limited edition set features six of the brand’s most beloved powders in travel friendly compacts. 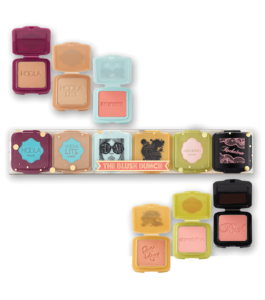 You’ll get the warm, golden nectar hues of Gold Rush, the baby pink prettiness of Dandelion, the hazy coral glow of Galifornia, the rock star rose gold of Rockateur and, last but certainly not least, the legendary matte bronzing abilities of Hoola in two light and deep hues. For girls who like glitter, this incredible super sparkly formula is a must for festive parties. 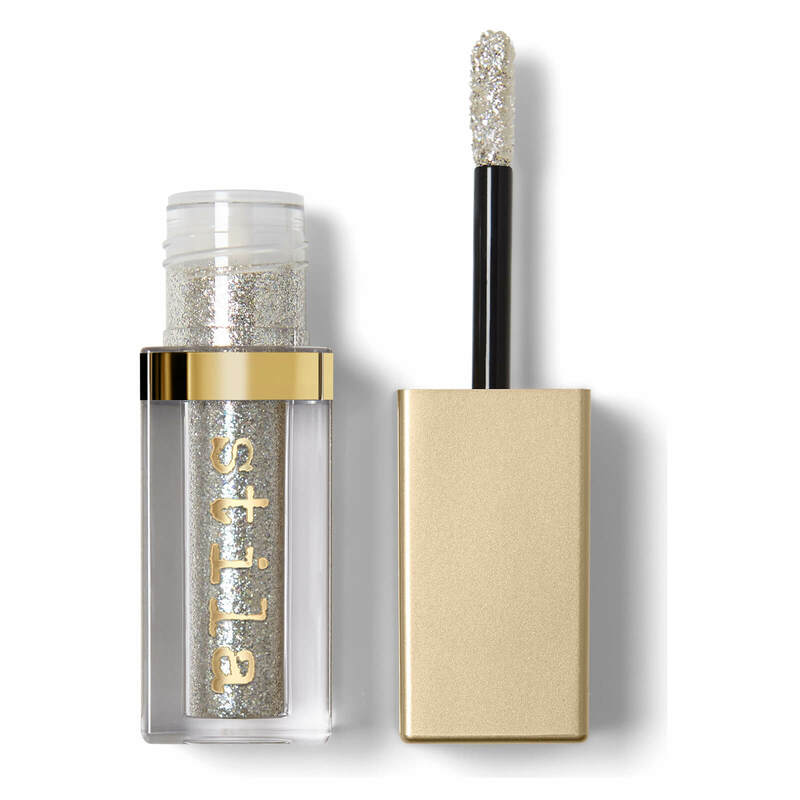 It delivers a rich, sparkling hue that dries smooth with minimal fallout and long-lasting wear. This collection includes ten 3ml bottles to allow you to indulge in a unique bath or shower experience. Add a capful to your bath or shower, choosing the blend according to your mood and experience the power of aromatherapy. A shameless, but worthy plug here! Using the science-based, results-driven cosmeceutical brand, DermaQuest, each facial is tailored to the client’s individual skin type, their needs, and wishes for their skin. The facial itself is one hour with extra time included for a consultation and post treatment chat and each client will leave with two complementary product samples. You will receive a glossy postcard voucher with full details to present on Christmas Day. From one of my favourite makeup brands, this gorgeous gift set features miniature versions of Terrybly Mascara, Hyaluronic Hydra-Power, Baume de Rose lip care and Ombre Blackstar No.4 Blond Opal. This universal compilation allows you to try a little bit of everything and I guarantee you’ll be hooked!